Repair Glass Door NYC ,Having a glass door on your home or business has a number of benefits such as giving your home or business a more open look, allowing more light into the interior, and it’s relatively easy to care for as well as attractive to look at. However, despite all of the benefits, glass doors can get scratches, cracks and even breaks in the glass that can result in making your home or business look less attractive. This presents the risk of damage or injury to people entering through the door, and affecting the door’s ability to be secure against the weather or vandals. 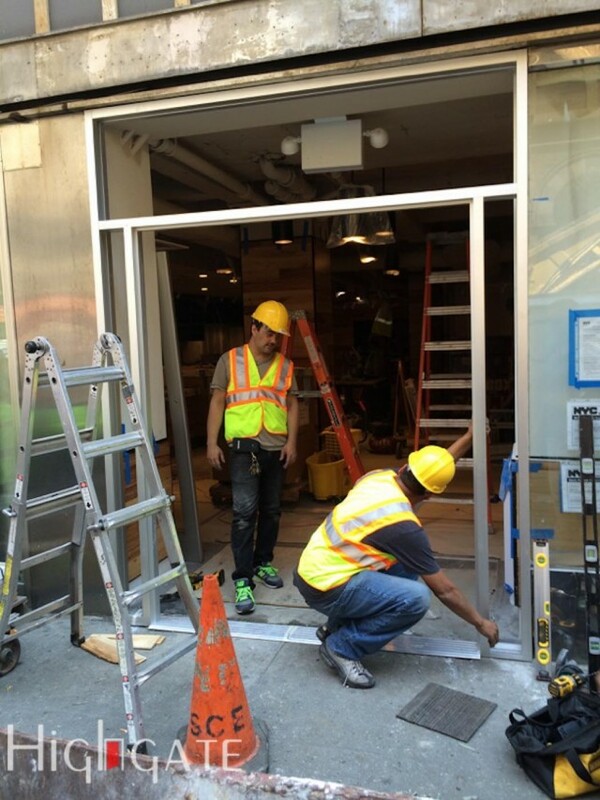 When problems arise with your glass door at your business or home, you need to hire a professional glass door repair services like Highgate Door NYC repair and Installation to fix the problem quickly and efficiently is the best move. In some cases, knowing when to have glass door repair done is quite obvious for example, when the glass in the door breaks. However, there are some cases when the problem with your glass door may seem small and you may not be sure whether or not repairs to your door are necessary. Here are some problems that occur in which you should strongly consider having your glass door repaired. When there is a crack in the glass – Even a small crack in the glass of your door can affect the integrity of it. Small cracks can grow into larger cracks rapidly and in addition, the glass is much easier to break at the site of the crack, posing a risk to anyone using the door. If you have any cracks in your glass then calling a professional to do glass door repair is a must. Scratches in the Glass – Scratches on the surface of the glass may not pose an immediate risk to people who use the door, or even a risk of the door breaking, but if there are enough scratches to effect the aesthetics of the door or visibility, it is wise to have glass door repair done to improve the looks and the functioning of the door. 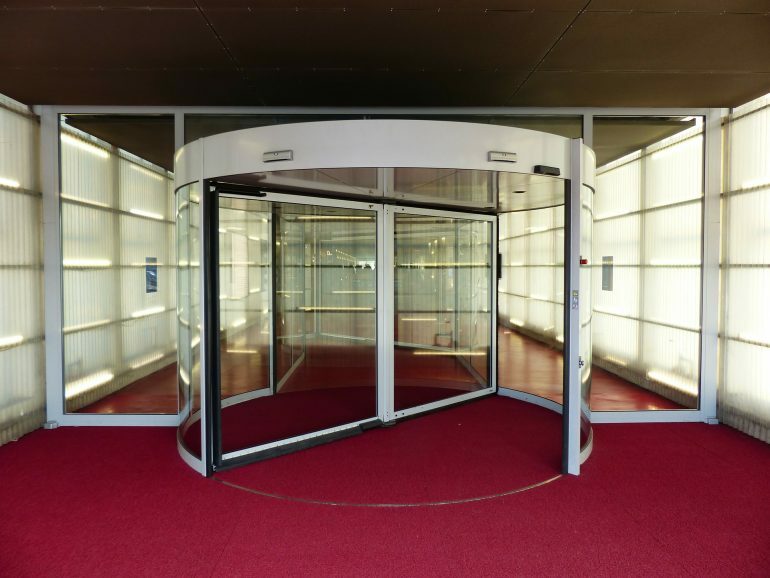 Loose Glass in the door – If a strong gust of wind or the closing of the door causes the shaking of glass, then you should definitely consider having the glass door repaired. Loose glass in your door can fall out at any time shattering and causing flying glass to pose a risk to your family, friends, or customers. Damage to the Frame around the Glass – Any damage to the frame around the glass of your door should be attended to immediately. Frame damage can result in loosing the glass as it can’t hold the glass as securely as it should. If you experience any of the above problems with glass doors, then calling the professionals at Highgate door repair and installation is a good idea. 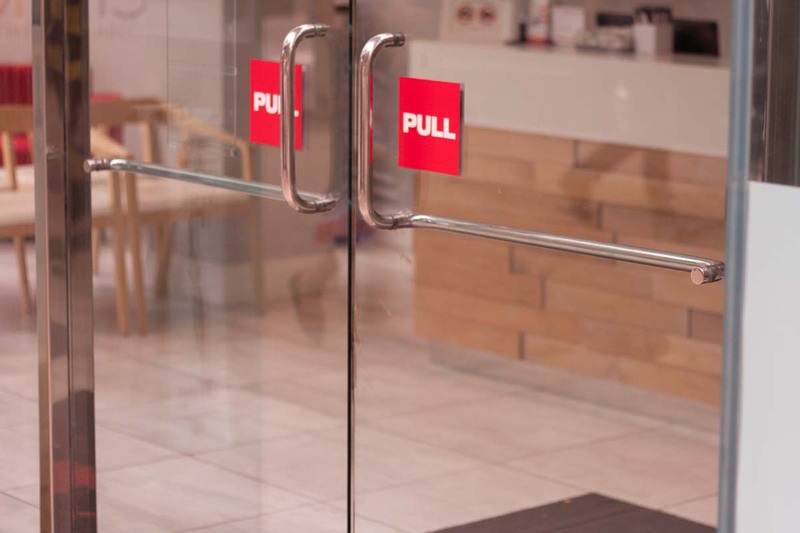 We are skilled and trained to repair and service any type of glass door and can do the repairs quickly and efficiently so that your door is functioning and looks great once again. If you are in need of glass door repair in NY give us a call at (212) 860-5477 and we will be happy to give you a free estimate.